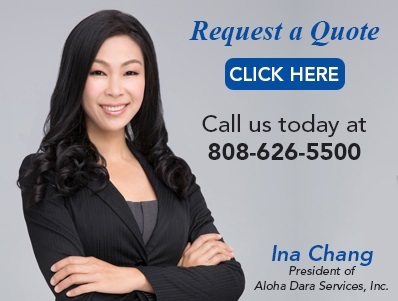 "Aloha Data provides great customer service! I recorded some lectures at the Honolulu Int. Film Festival that I found indispensable. Aloha was able to take my tape and give me a transcript in a word document. I was then able to add notes and mark certain passages. I found this a big help and the expense was very reasonable." Please complete the following and the appropriate staff person will respond within 24 hrs. What is the source format? What is the clarity of the voice? Does your project already have a budget set for it? Did you find us online, from a magazine, a newspaper, yellow pages (Hawaiian TelCom or Paradise), the Entertainment Book, TV, Radio, a referral or some other source?